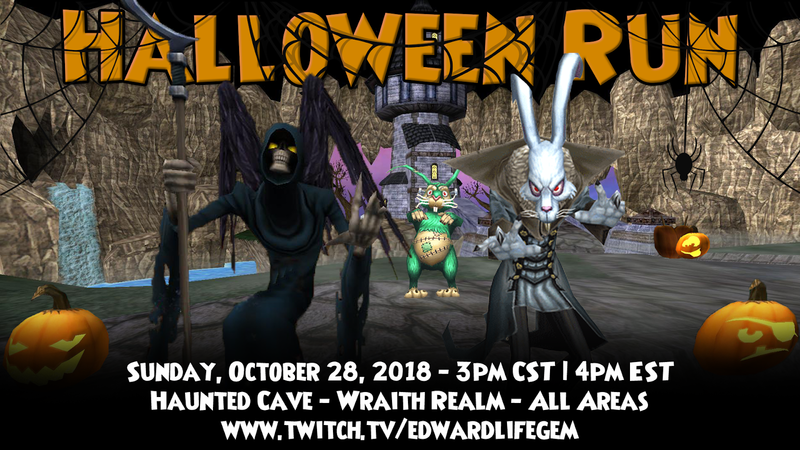 During the Halloween Run, Edward Lifegem and I announced that we will be renaming the Twitch channel that we stream on. It is currently called "Edward Lifegem" and we wanted it to be something more inclusive for the community, so we asked all of you to send us your ideas. We got so many great ideas! It was very difficult to choose. We chose our five favorites and each of those people will receive 5,000 crowns. You can see the winners, listed in random order, along with their entries below. Congrats to everyone who won and thanks again to everyone who entered! There were really so many great entries! All the codes have been emailed out to the winners, so be sure to check your email if you are listed above. Edward and I will be choosing the final stream name from the five listed in this post and will be officially announcing it before the end of the year, so be sure to watch for that announcement. 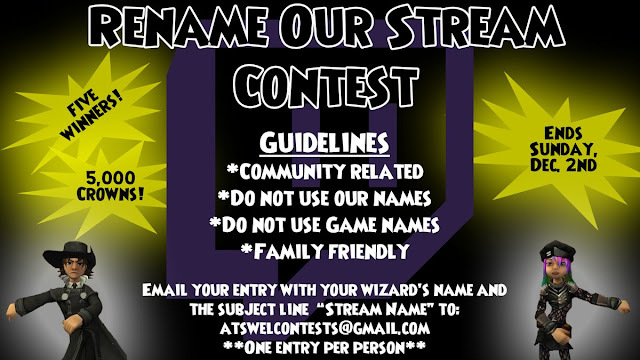 If you would like, feel free to chime in with your favorite name from the list above in the comments section below or on twitter! I would love to hear what everyone thinks! Until then, have fun and see you soon! Wowza! Yesterday was the day of the Halloween Run and it was so much fun! You can see a recap in White Tiger's video below. We kicked off the stream at 12pm CDT and we already had a few areas of people at that time. 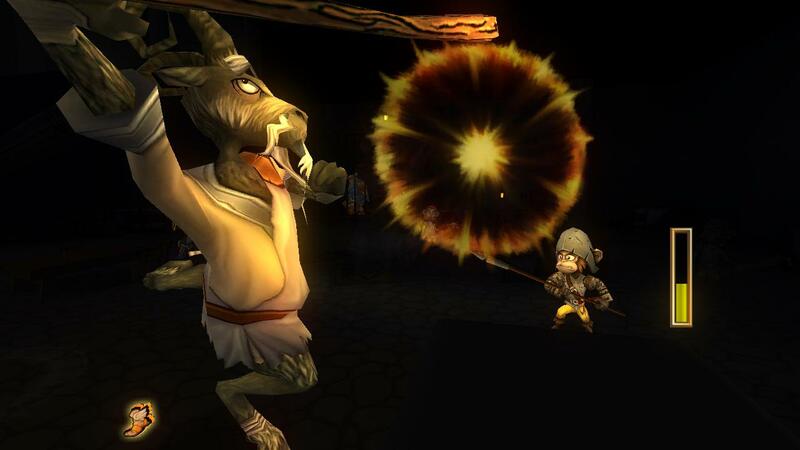 After some time dancing, we headed off to farm Lord Nightshade and Nosferabbit for a bit. 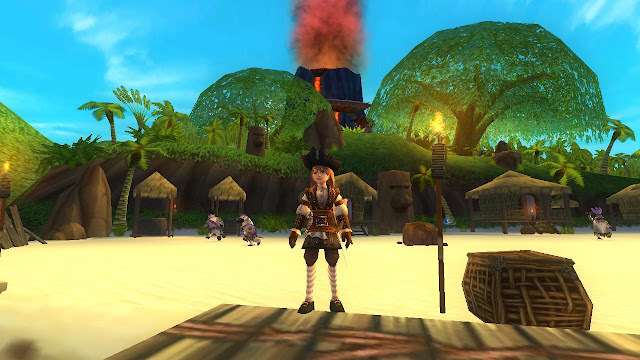 After the farming, we had lots of other activities such as Hide and Seek and a Skeletal Pirate Raid. 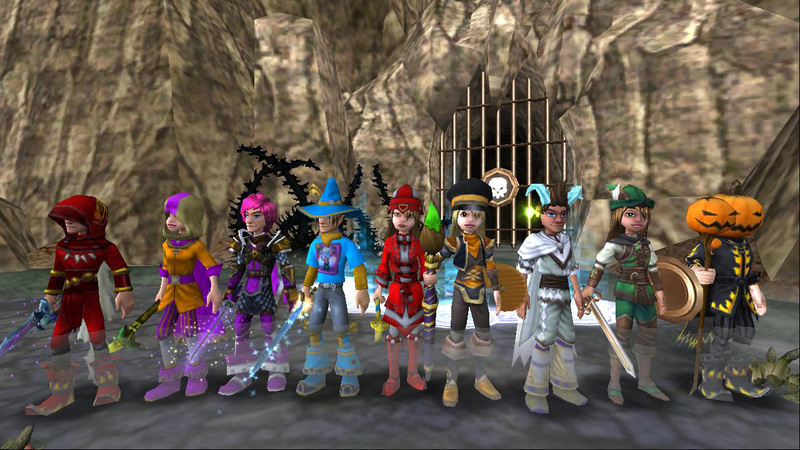 We also brought everyone Trick or Treating around Wizard City where everyone present received codes for skeleton keys, crowns, mega snack pack, and a jack o'lantern pet! It was so much fun and I think everyone that was there would agree with me! But even after all that, we still had one more trick up our sleeves. 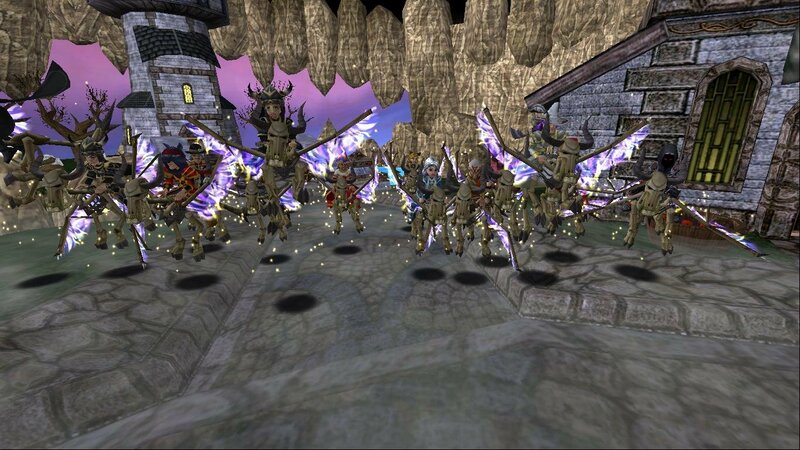 Everyone received a rare 1-Day Bone Dragon mount courtesy of Kingsisle! I really think this was one of our best events ever! 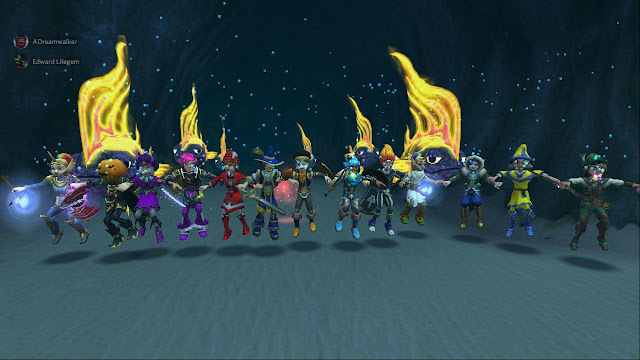 I had so much fun with everyone from the community and I can't wait until our next event! 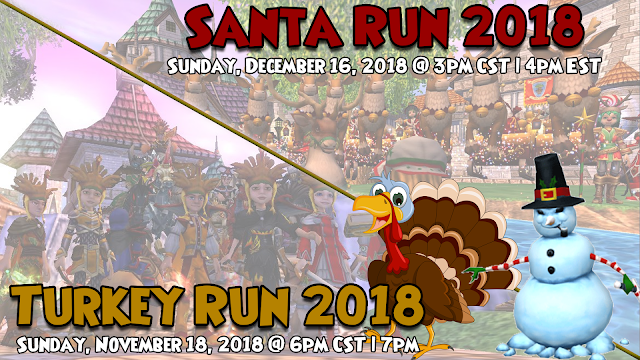 Speaking of which.....we announce the dates for the Turkey Run and Santa Run at the end of the stream! You can see those dates below. See you soon! 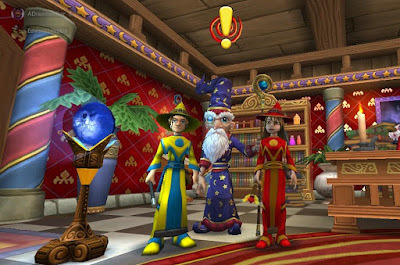 Wizard101 has released a new bundle called the Great Detective bundle! This bundle is available at Gamestop and gamestop.com for $29. It is "Sherlock" themed and includes lots of great items. 1. 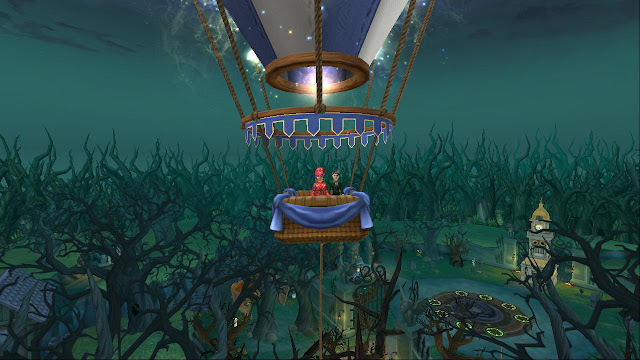 Hot Air Balloon Ride - This is a super awesome housing item that allows you to go in the basket of the balloon and get a bird's-eye view of your house. 2. 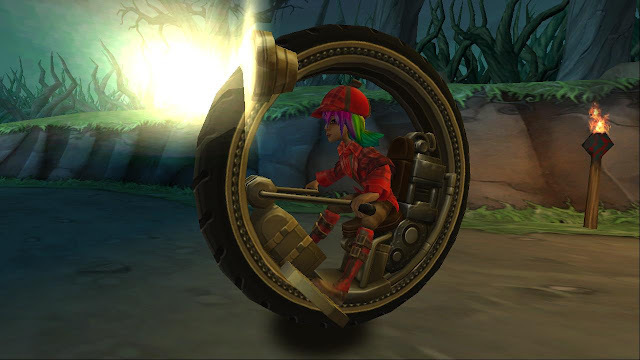 Gyrocycle Mount - This mount is currently one of my favorites in the game. You are essentially riding around in a giant wheel! It looks really cool and is lots of fun to ride around in. 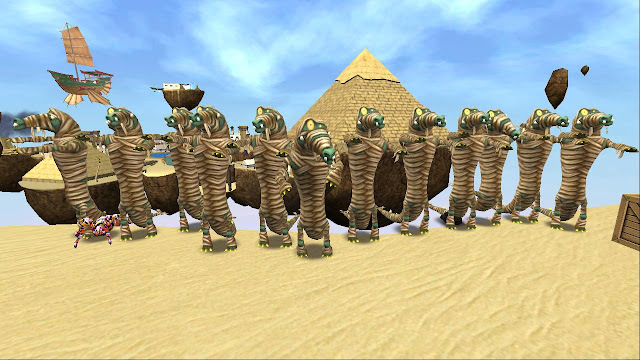 Kingsisle did a great job on this mount! 3. 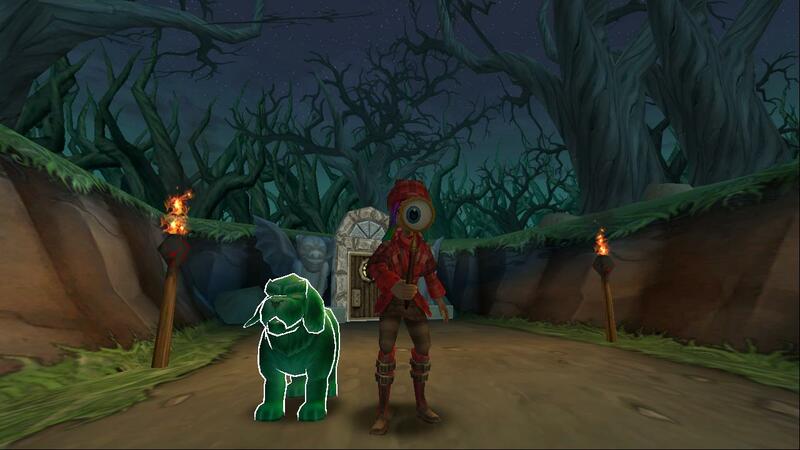 Baskerville Hound Pet - I haven't trained this pet yet, so I'm not sure what stats it gives, but it definitely looks awesome! 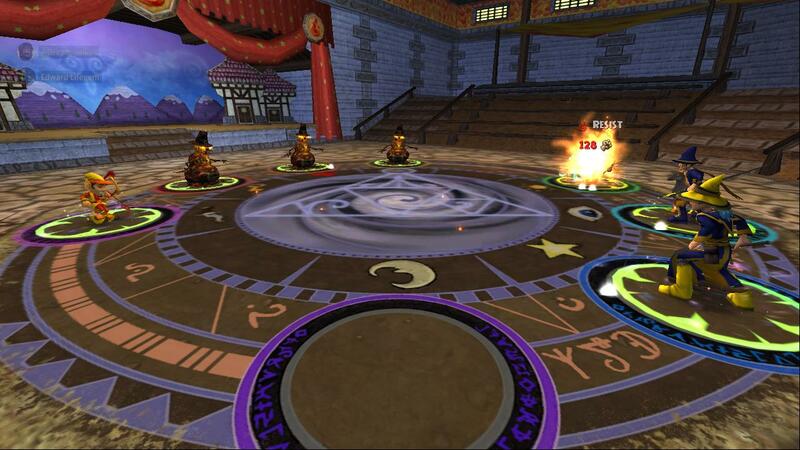 For those of you wondering, it is a myth pet and gives 2 stun block cards. 4. Sherlock's Outfit and Eyeglass- Your wizard can now look like a detective with this gear! The default color is red, but it can be dyed, which is nice. There are 13 different tiers that you can choose from when you redeem it. This is a really fun-themed bundle and a great value at $29. My favorite parts of the bundle are the balloon ride and the mount. Those alone make the bundle worth it to me, but everything in it is really awesome! As I said above, it is available at Gamestop, but if your local store doesn't have it, you can get them online at the Gamestop website. We are also giving one away for our Halloween Run 2018 Video Guide Contest so you can enter that before Sunday, October 28th for a chance to win! Just click the link for the rules. As always, thanks for reading and see you soon! 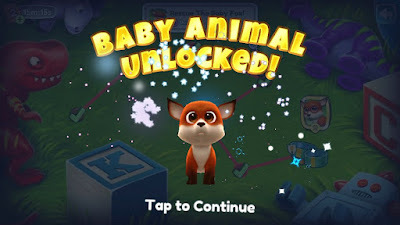 As for me, now that Animal Cove has added the mythical animals, I would love to see a baby dragon or a baby pegasus added. I think that would be super awesome! The baby dragon could be all cute and harmless, but think he is fierce and if he tries to breathe fire, puffs of smoke could come out of his mouth instead. Anyway, thanks to those of you who participated! I will be posting more topics soon, possibly even today! Keep your answers coming! It's never too late to reply to any topic. See you soon! It's almost that time! The Halloween Run is this Sunday, October 28th, 2018! Every time we have an event, we make a guide video that shows where we will be going and what we will be doing throughout the run. It helps a lot to watch this video before the event. You can view it below. Write down all the areas we visit in the correct order while you watch it. 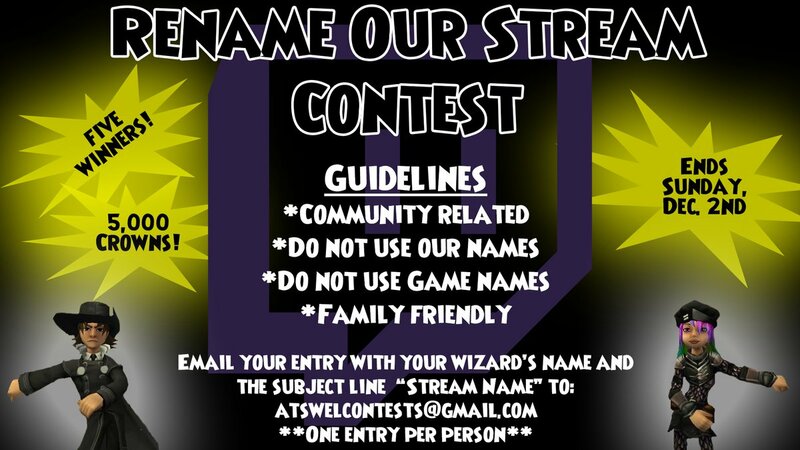 Please include your wizard name, your list, and the subject "Guide Contest"
Good luck to everyone who enters! For more chances to win awesome prizes, visit Edward Lifegem's post and enter his raffle! We hope to see you at the Halloween Run! So yeah, I am definitely having a lot of fun questing through both games with all of you and I hope you guys are too! 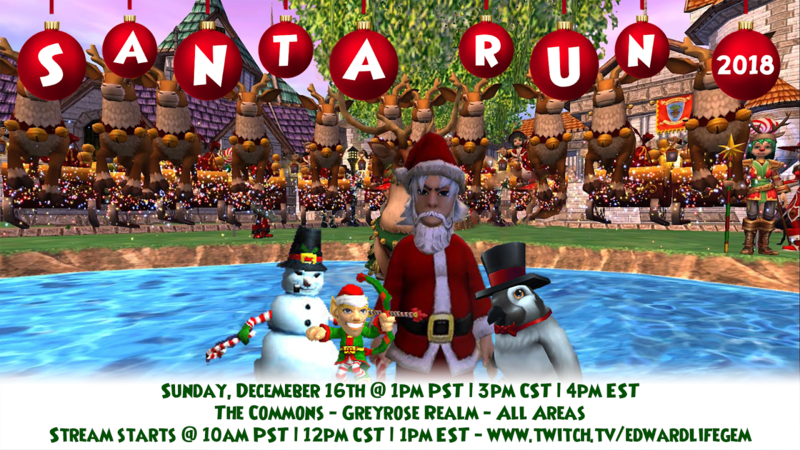 Remember that everyone is welcome to join us, even if you have a higher level wizard or pirate and want to just come to hang out and help us. 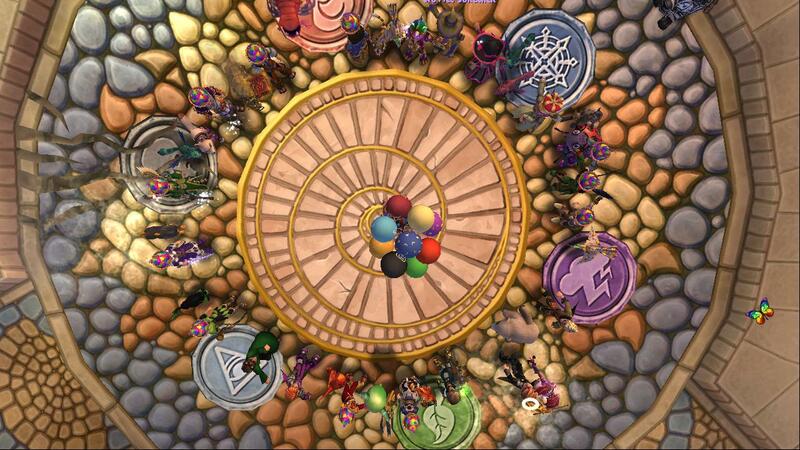 And if you are a lower level than us and need help catching up, just let us know! New friends are always welcome! I hope to see you next week as we continue our adventures. 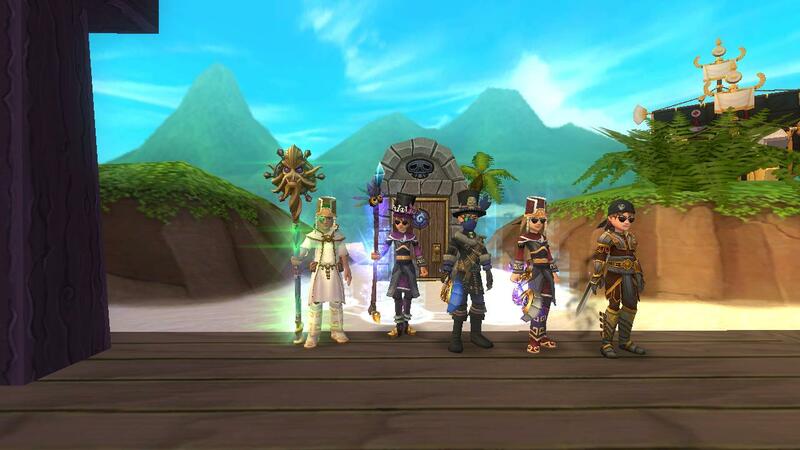 Also, we will be having an NXP party in Pirate101 on Sunday (tomorrow) so join us for that as well! See you soon! I know this is late again. I think I have a plan for this coming week so it will be easier for me to start getting the posts out on Fridays. Anyway, here is what happened last week in our streams. During the first half of the stream, we helped some people with Lost Pages. We didn't get too far with it but made a little progress. Then we hopped over to Pirate101 and helped some of the new Pirates catch up with the last dungeon we left off at, the Marie Celestia. It was a pretty fun time! 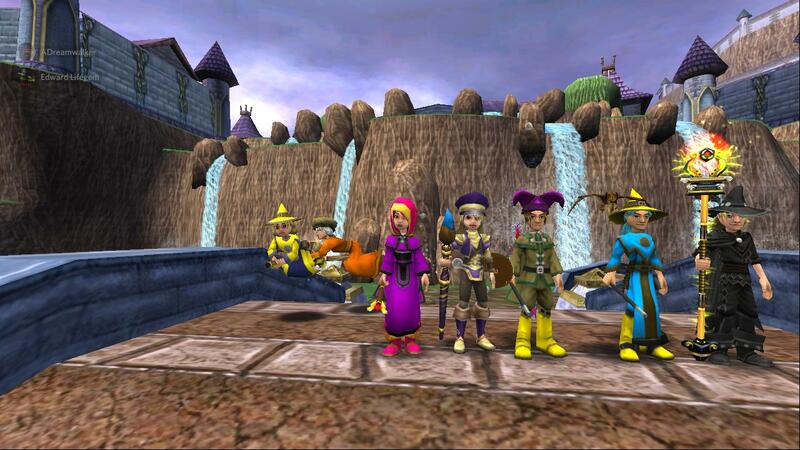 We quested a lot on Tuesday and we were able to finish up all of Wizard City, except Sunken City! This means we fought Nightshade and then ventured into Crab Ally where we rescued King Thermidor. Crab Ally is usually fun for me, but this past stream, while I had fun questing with everyone, I kept getting caught and was getting extremely frustrated. 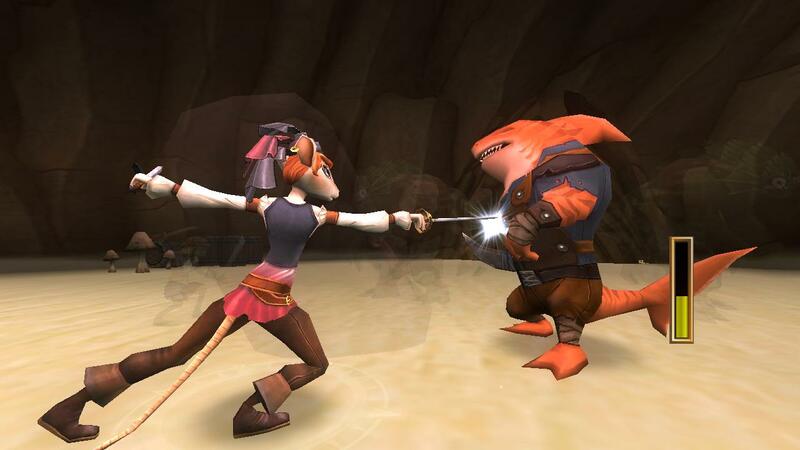 However, we ended up making it through and then it was finally time to go to Krokotopia! So long, Wizard City and your beautiful new graphics! So we did it! 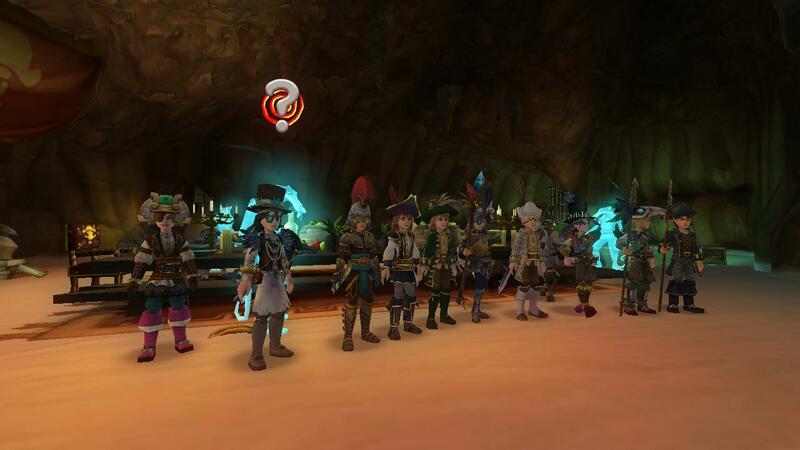 We finally finished up the Traitor's Cave quests! 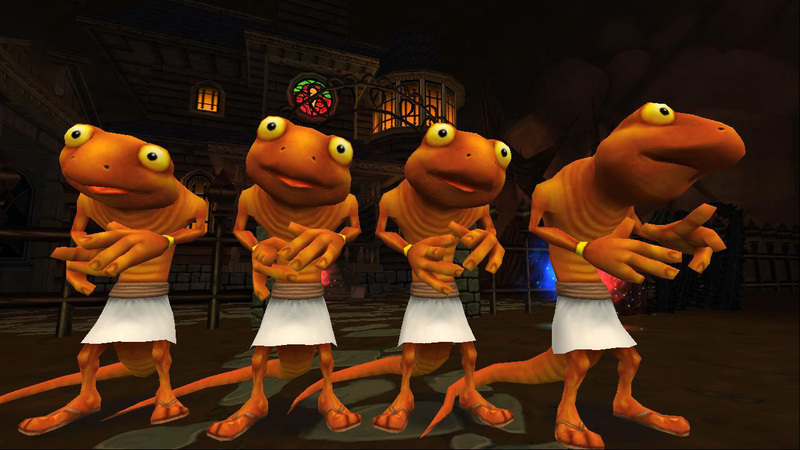 While they are fun and Kingsisle did a great job on them, they definitely lasted a long time and I think the entire group is ready to move on. Next up is Jonah Town! That means we will be doing the quest to get our Presidio companions soon. I can't wait! Getting new companions is always exciting! So that's it for this week's update. I am still trying to figure out the best way to make these posts so I can add more info as well as be able to post on Fridays. Like I said, I think I have a plan so we will see if it makes any difference this week. Until then, I hope to see you all in tonight's stream for some Halloween questing, which will be a ton of fun! 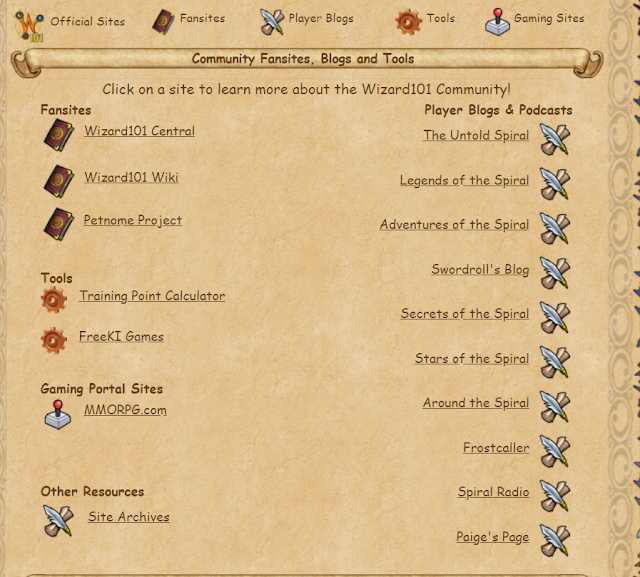 I am super excited to announce that this site was added to the list of official Wizard101 fansites today! As excited as I am, I think I am still in a state of shock as I write this though! I feel honored to be included amongst so many other talented site owners! You can click the image below for links to all of them. Be sure to check them out! So you may be wondering what this means for the site. As far as content goes, I already had some plans to update a few things as well as some brand new surprises which I am currently working on. Those things will not change. 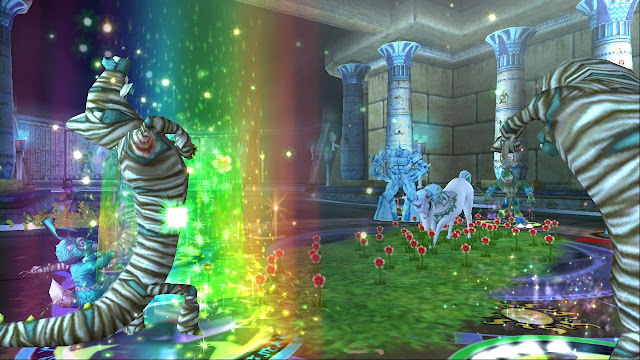 I have also tried to be an inclusive site, working with Edward Lifegem on our streams and events to provide fun activities for everyone to enjoy. That is something that will also continue and I hope we can continue to come up with new ways to bring the community together. I need to give a huge shout out to the new Community Manager, Mathew aka Sparck, for accepting my site! 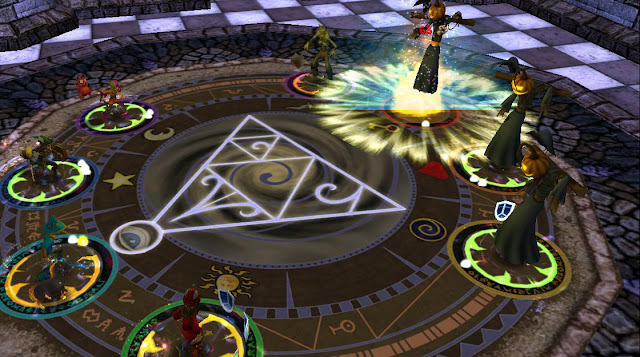 I also need to give a huge thanks to Edward Lifegem, who was actually my inspiration for creating my blog in the first place and has been telling me for years that one day I would be an official Wizard101 fansite. Thanks for never giving up on me! Seriously, thank you to everyone who has supported my site and stuck by me for the past 7 years! Your support means the world to me! As promised on Twitter, I am going to start recapping our streams each week on Fridays. All the streams will be included in one post, so if you are interested in reading about what we were up to, or if you are looking for updates on our new wizard and pirate questing, this is the place to come! If you would like to watch the streams, just click the date and it will bring you to the video for that day. So without further ado, onto the recaps for the past week! A few days before this stream, Pirate101 announced that the skeleton key boss update was hitting the live realm. 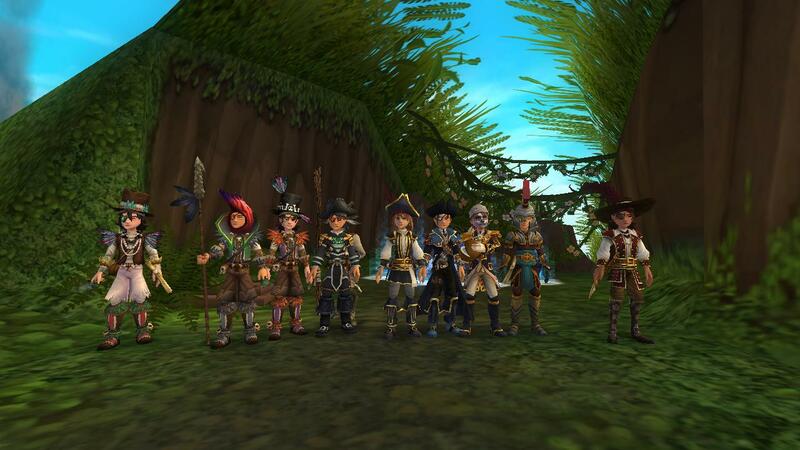 To celebrate, Edward and I decided to try out the bosses and invited our level 70 pirate friends to join us. We had about 7 of us, so we split up into a group of 4 and a group of 3. 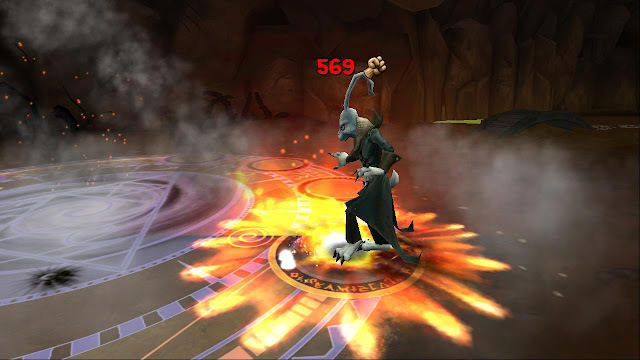 I had done the Old Scratch boss with Edward during the test realm, so I knew what to expect with that one. However, we hadn't done any of the others. 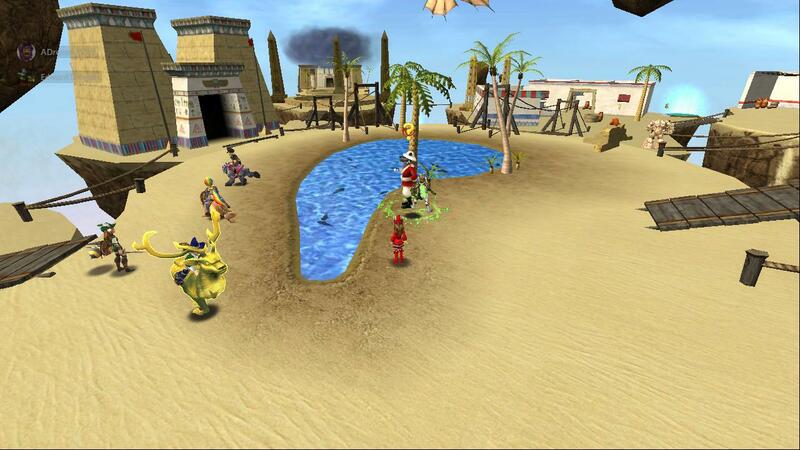 During the stream, we got to run through all four: Old Scratch, Captain Blood, Brass Monkey, and Duck of Death. I was surprised to find out that even though you only need one key for the Brass Monkey battle per every 4 people, it is a solo fight. I actually had the wrong companions for this one and died. I am going to go back and try it again sometime though. The rest of the battles went smoothly with a group of four, and I had a lot of fun! I look forward to trying all of these bosses again sometime. Thanks to everyone who came out and help us with these! 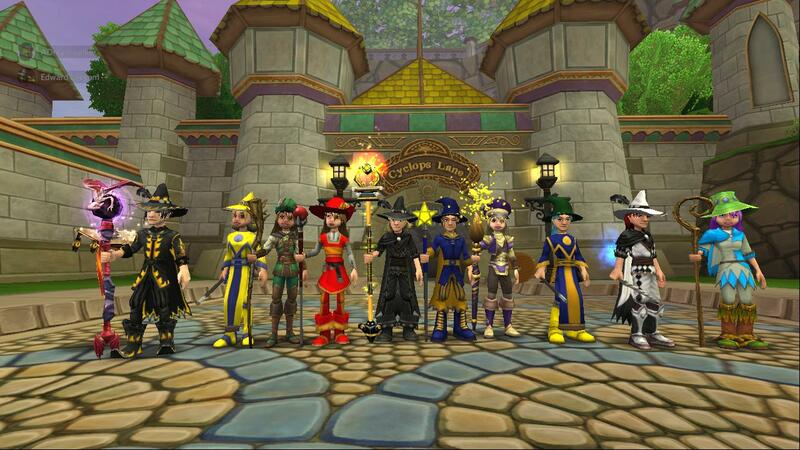 This was the new wizard questing day! Yay! We started off finishing up Triton Ave, where we had left off the previous week. After defeating the Harvest Lord, we decided to head to Firecat Ally. 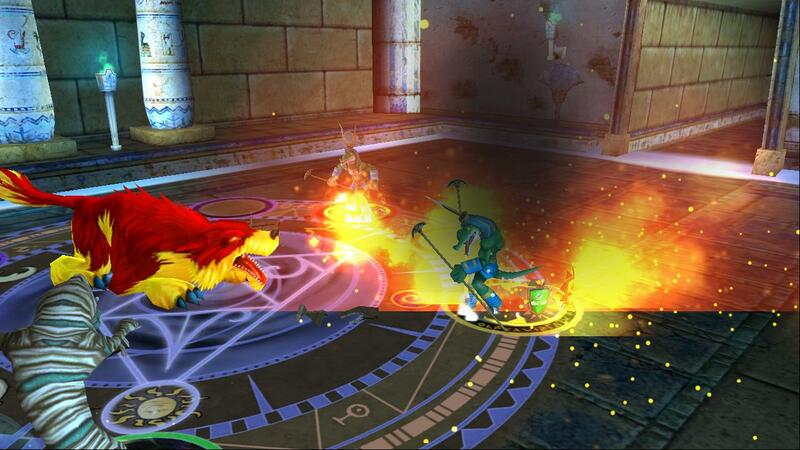 This meant defeating lots of fire elves and magma men. We finally made it to Alicane and defeated him with no problem! Then we decided to help a few people defeat Kraken. 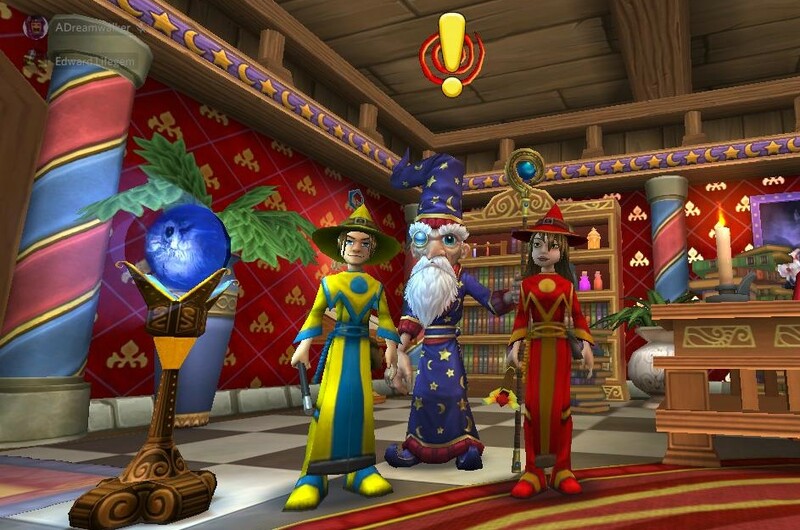 Questing with this group of wizards is so much fun! We have tons of laughs and it's always a great time. The cool part is that each week we gain a few more people, so if you want to join us, it isn't too late! We join up every Tuesday evening and quest through the main quest, leaving most side quests for solo play throughout the week. The information about where we left off is below. 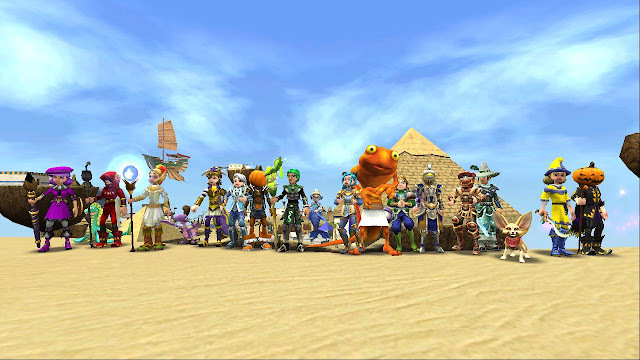 Thanks to everyone who comes out and makes this stream a ton of fun! Unfortunately, we had to cancel this stream, but it would have been our new pirate questing stream. If you are interested in joining us for this one, we quest on Thursday evenings. More info is below, but first a special announcement. 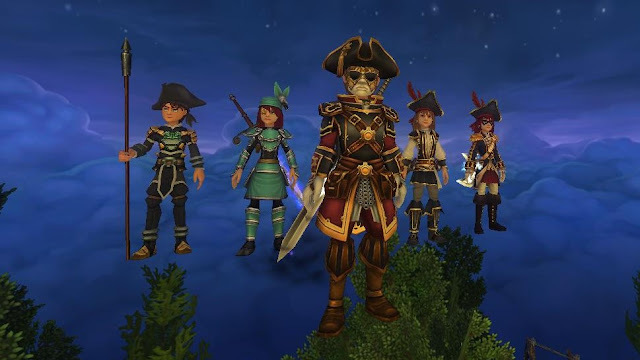 During next week's Pirate101 stream, we will be giving away a one-month Pirate101 membership to one person who quests with us. 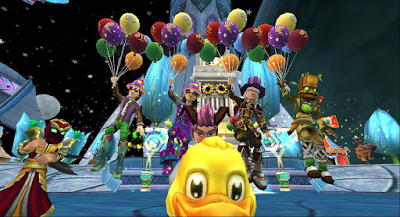 All you have to do is show up with a new pirate and quest with us, and I will be entering everyone who does into a raffle. 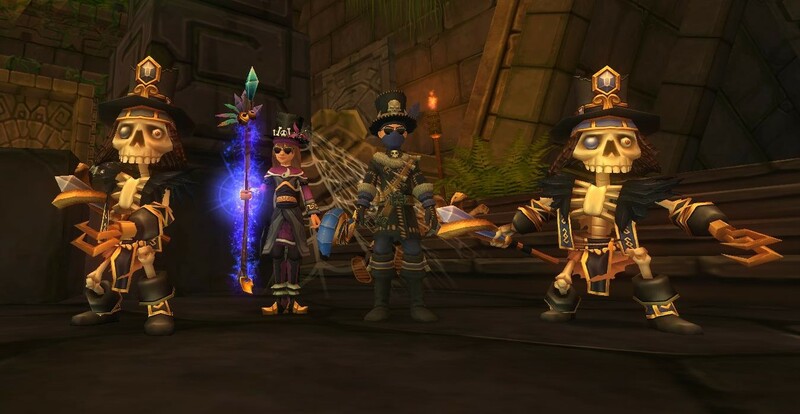 This is another really fun group to quest with and my son even joins us in the stream, so I hope to see you there! So that's it for this week's streaming update! I hope this new format is easier for everyone to keep track of everything. I know it's easier for me. I even added a new label called "Stream Updates" so you can just click that and easily find everything. Anyway, I hope to see you guys at our future streams, and if you are ever curious about what we may be streaming, you can see the upcoming schedule on my Streaming Page. Thanks for reading and see you soon! Guess what happened this morning! 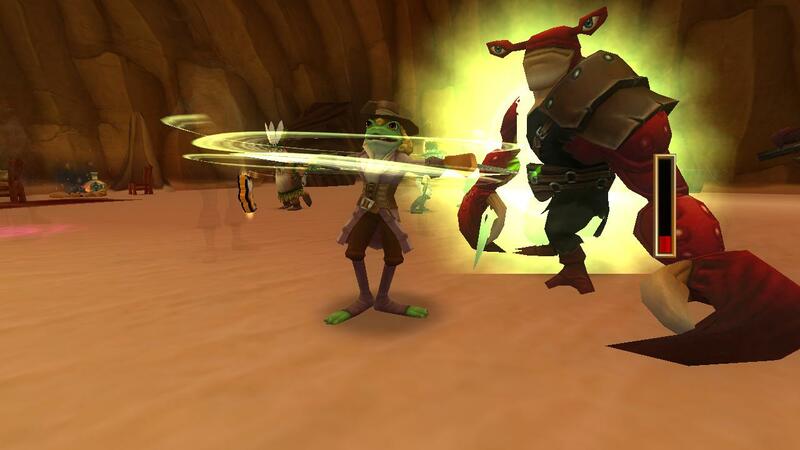 Pirate101 released a new update to the live game! I am so excited about this one if you can't tell from all the exclamation points!!!!!!!!! Okay, I will stop shouting at you all now, but seriously I am so excited. I always love new Pirate101 content and while this update isn't a storyline update, it does add some cool new features. Let's take a look at them. Old Scratch Promotion - I love the companion promotion quests and this one is super cool and spooky! Once you are level 70 and promote Old Scratch to level 70, you can do a promotion quest for him! And this particular update actually leads into the next one. Skeleton Key Bosses - If you play Wizard101, you may already be familiar with skeleton key bosses, but they are a new addition to Pirate101. You access the first one (Old Scratch) during Old Scratch's promotion quest. After that, there are three more as well, Captain Blood, Brass Monkey, and Duck of Death. 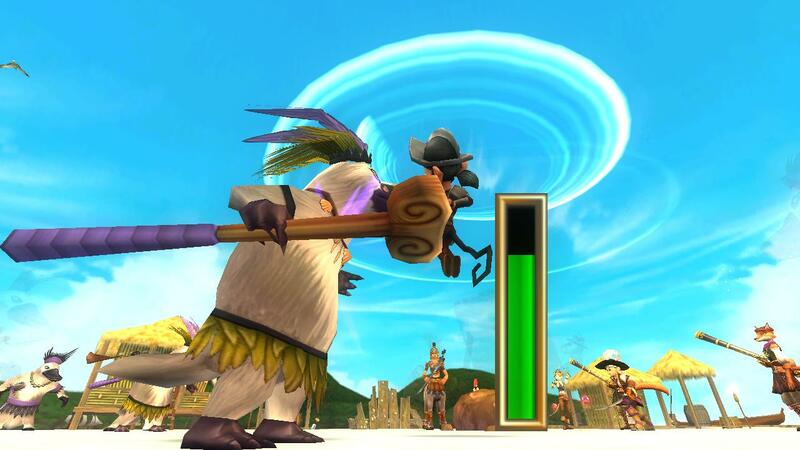 These bosses are TOUGH, so be prepared! 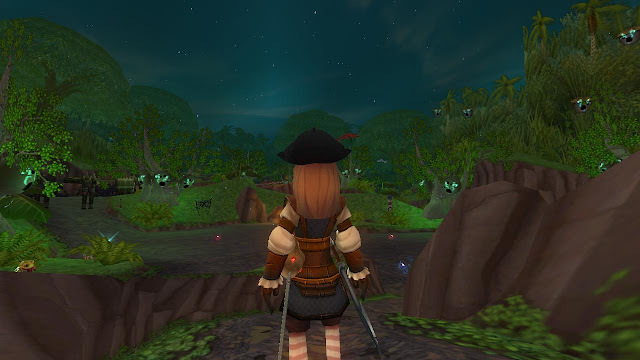 Quest Finder - Having trouble finding those hidden side quests? Now Pirate101 has a quest finder! To activate it, just click the quest finder box in your quest book and the quest arrow will direct you to the closest quest you haven't collected yet. Other updates include backpack item lock, increased space elixirs for the friends list, backpack, and banks, new pet names, member benefits and many more! 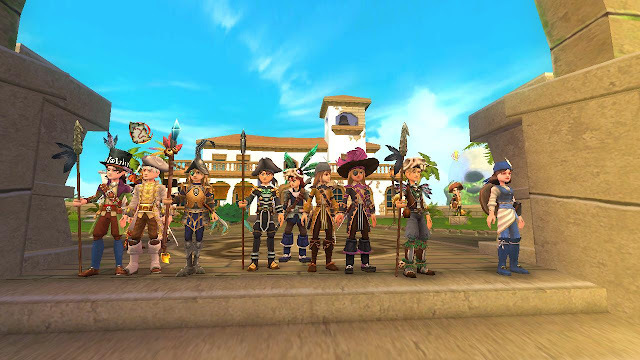 You can see the complete list of updates by clicking here: Pirate101 Updates. To celebrate the release of these updates to the live game, Edward and I will be streaming a run through of the Skeleton Key bosses this Sunday during our stream. 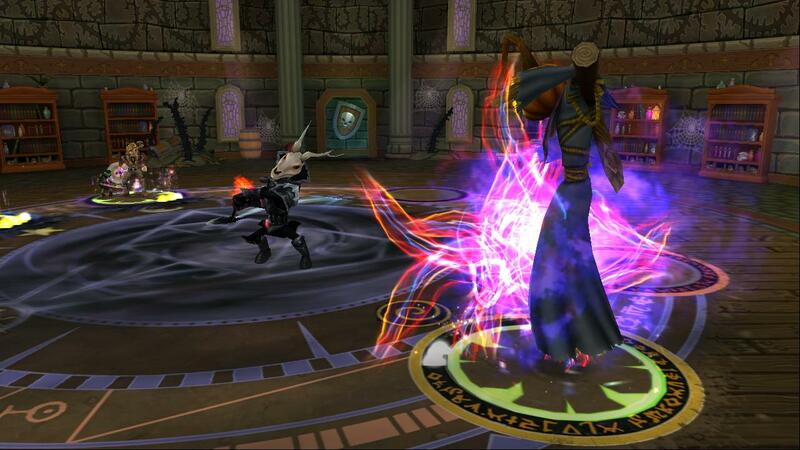 We will be looking for 2 more level 70 people who have skeleton keys to join us so we can complete all four bosses. Let us know if you are interested! 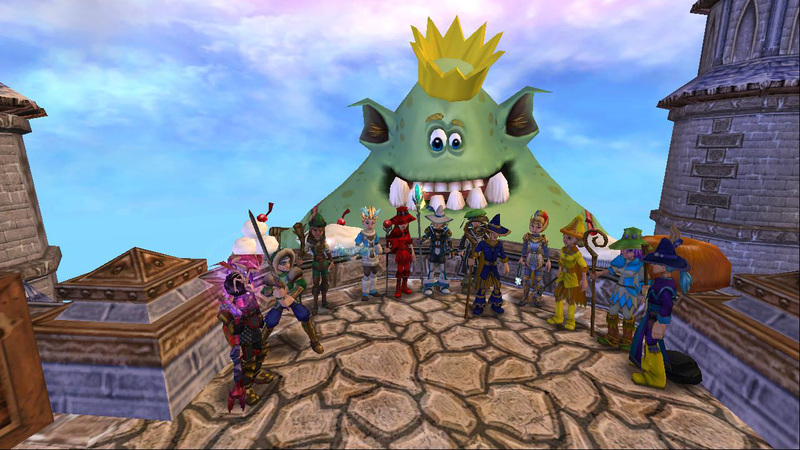 Of course, more are welcome to join in and we can split into groups too, so if you have a level 70 pirate with a level 70 Old Scratch, meet up with us in Avery's Court, One-Eyed Jack realm on Sunday at 7pm EDT! Hope to see you there! 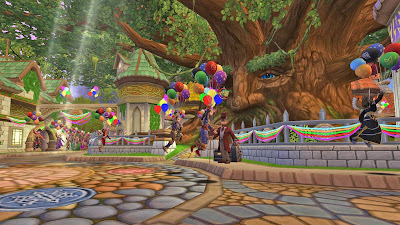 As you might know, Wizard101's 10th birthday is this month. Many of the fansites are having events and contests to celebrate. 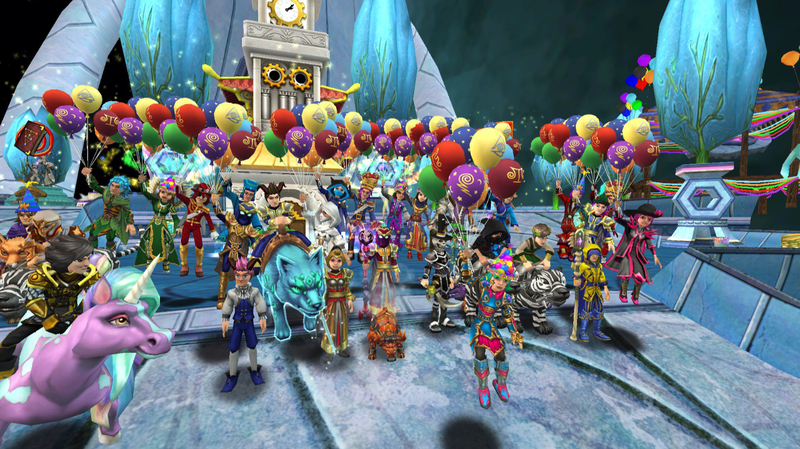 I hosted a Balloon Run with Edward Lifegem from Around the Spiral this past Sunday. It was a ton of fun and we streamed the entire event. 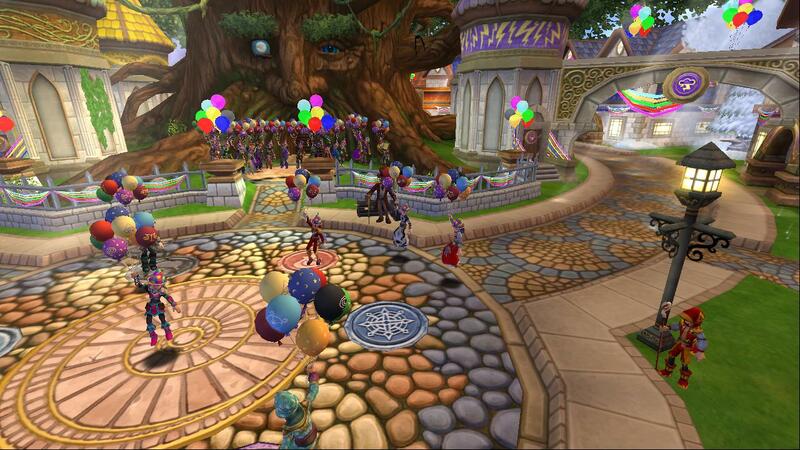 We started off just hanging out in Ravenwood and talking with everyone. Many people showed up early and it was fun interacting. 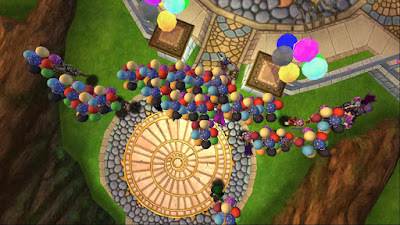 Kingsisle was awesome and provided us with a code for 1-Day balloon mounts for everyone to use during the event. There may be some mounts left on this code, so try it out if you would like your own 1-Day Balloon mount. The code is: Balloons1DaySOTS. Once everyone had their mounts, we took a few pictures and then it was time to.....well not run, but float! 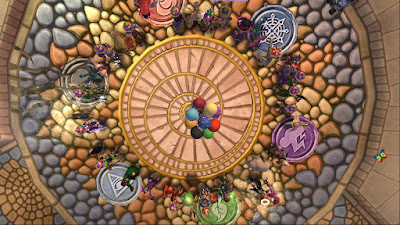 We went around Ravenwood 5 times and then around the Commons 5 times to signify 10 years of Wizard101. 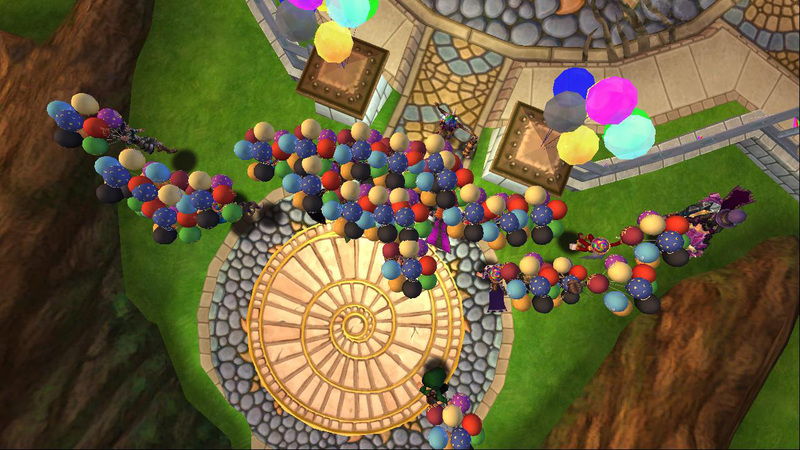 After the run, it was time for hide and seek, where 3 winners each won a permanent balloon mount! Then it was time to port to my Celestial Observatory for the after party. The main part of the after party was the scavenger hunt, where people had to find 5 specific items and email screenshots of them to us. The winner of that contest was Isaiah Hexrider. Congrats Isaiah! The scavenger hunt ended up being more difficult than we had planned and took a lot longer than expected, but I still think people had fun with it. 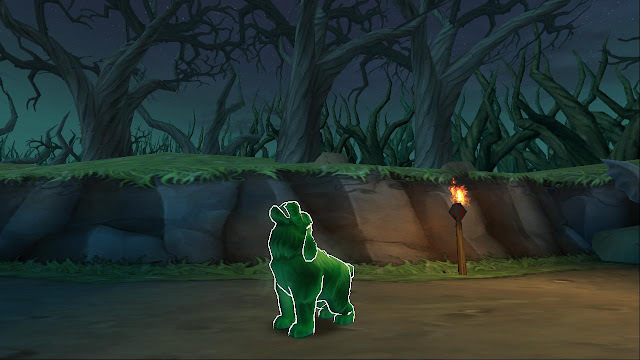 After that, we had a few housing games for Party Corgi pets and also another mini hide and seek for Decaversary packs. I would like to thank everyone who showed up! 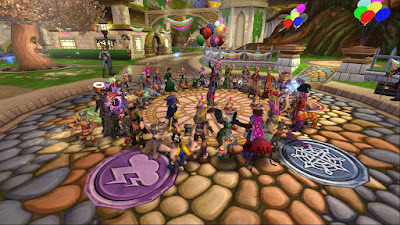 I think this was a really fun event and I had a lot of fun hanging out with everyone! 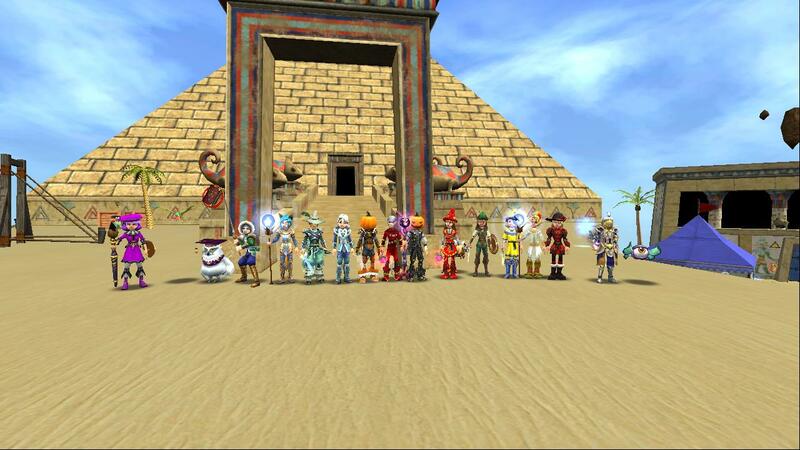 Congrats to all the winners of the contests and thank you to Kingsisle for providing all the codes for the rewards! 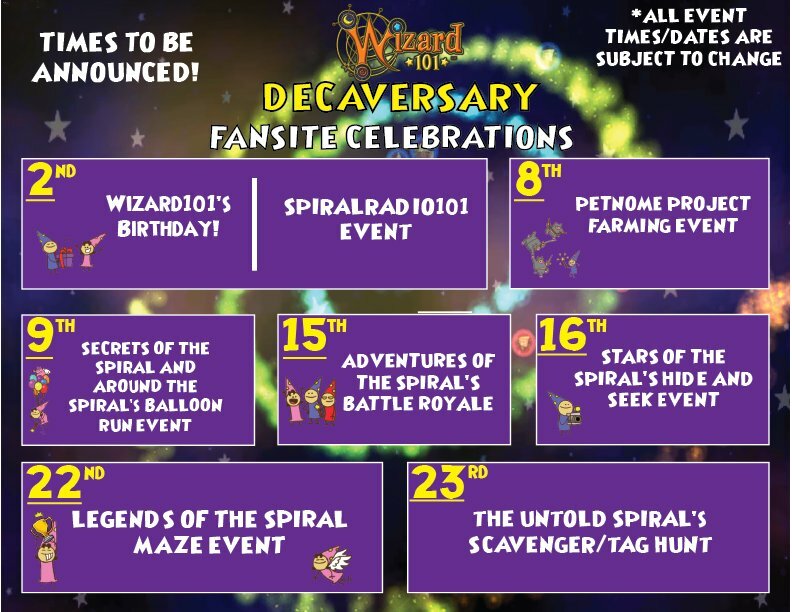 There is still a lot more going on throughout the rest of the month. 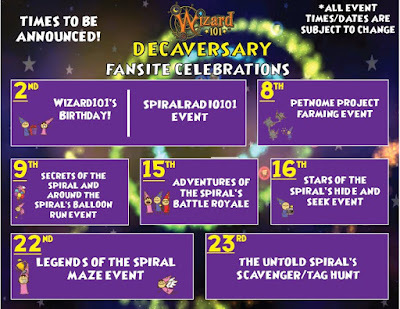 Check out all the official fansites for contests and you can see the rest of the scheduled events below. Thanks again to everyone and Happy 10th Birthday, Wizard101!